Ladbrokes Australia has reactivated its in-play live betting feature, ‘LivePlay’, following a review of failed legal proceedings against the service by the Australian Communication Agency (ACMA). 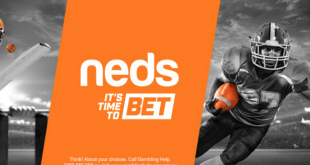 The operator had withdrawn the live betting feature in July (at the time called ‘Ladbrokes – Quickcall’), following the announcement of a federal probe by the ACMA regarding the breaching of national online betting laws relating to the 2001 Internet Gambling Act. The betting probe was successfully contest by market competitor William Hill in October, following the announcement by the Australian Federal Police (AFP) that the feature which mirrors prohibited live betting functions, would not be investigated following a legal referral from the ACMA. The debate regarding live betting features and functionalities has dominated Australian gambling agenda in 2015. Following the failed legal proceedings against William Hill, industry stakeholders and politicians have called for the government to reform internet gambling laws in order to allow for new mechanisms in-line with modern consumer habits. 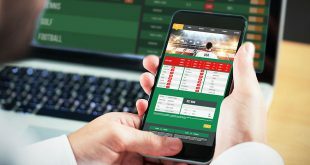 This week Australian Institute of Public Affairs (IPA) researchers advised regulators to drop the live betting regulations stating that the laws were archaic and should not form part of any new regulatory agenda for online betting. 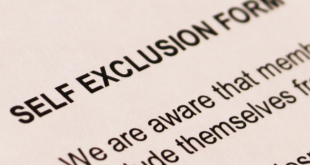 “The ban on ‘live’ or ‘in the run’ betting is technologically ­illiterate and easy to avoid,” IPA researchers Chris Berg and Simon Breheny write. “Techniques that firms have used to arbitrage around the legislative framework demonstrate the weakness of legislative controls.